OAHU PLACES — OAHU. REAL ESTATE. LIFE. Oahu real estate can be confusing unless you are familiar with the various Oahu real estate areas. There are general areas of Oahu, such as East Oahu, West Oahu, Windward Oahu, Leeward Oahu, Central Oahu, and the North Shore. 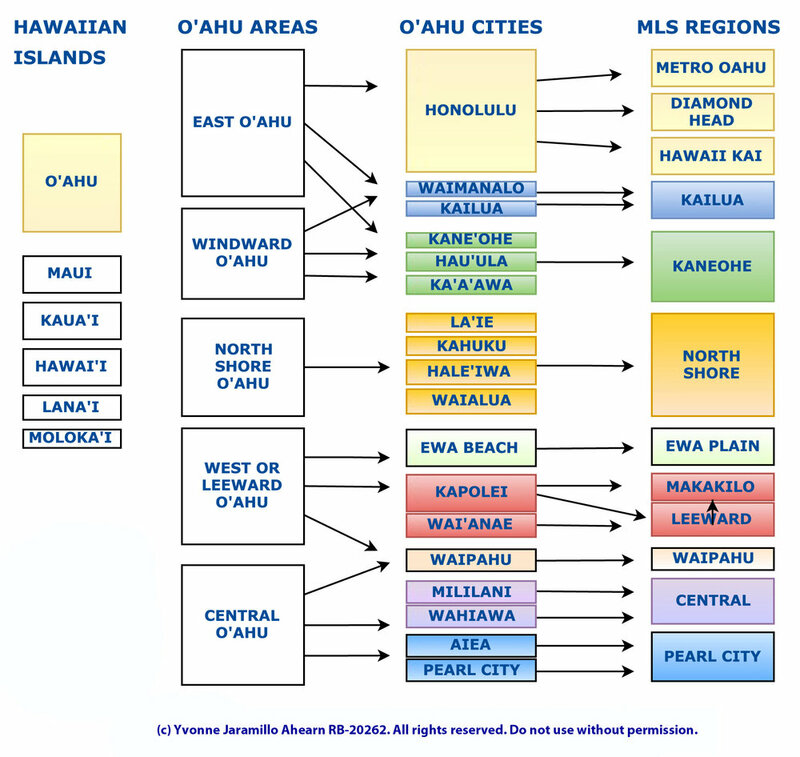 Oahu real estate is also broken into various MLS Regions by the Honolulu Board of REALTORS, as shown below. The Oahu MLS regions, which you or your REALTOR will use to search for properties of Oahu, denoted on the Oahu real estate map above. Within each of Oahu MLS Regions (far right blocks), there are a dozen or more Oahu neighborhoods. It has been theorized by some that, in Hawaiian, O'ahu means "collection" or "heap," possibly arising from its position as the population center of the Hawaiian Islands, and coinciding with its nickname: "The Gathering Place." 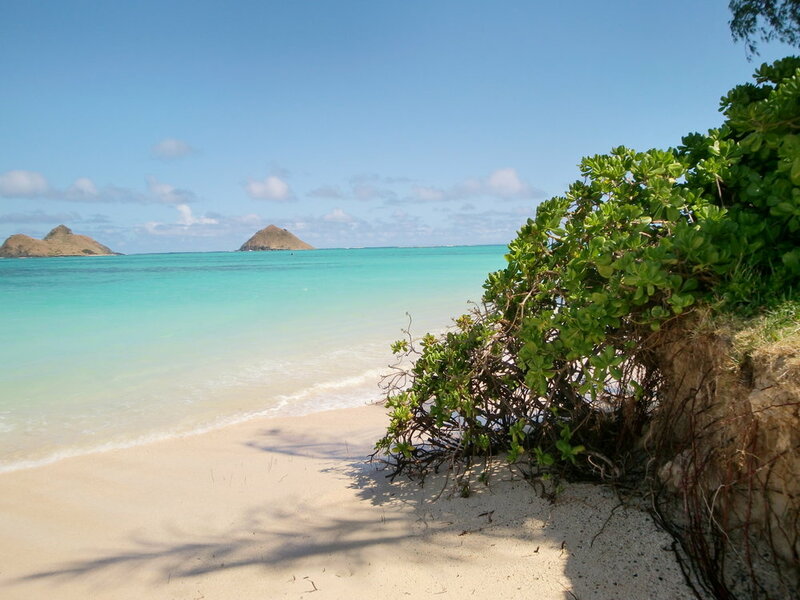 Others disagree, emphasizing that O'ahu has no known meaning and that the island was named after one of three sons of Hawai'i loa, the Polynesian navigator credited with the discovery of the Hawaiian islands.